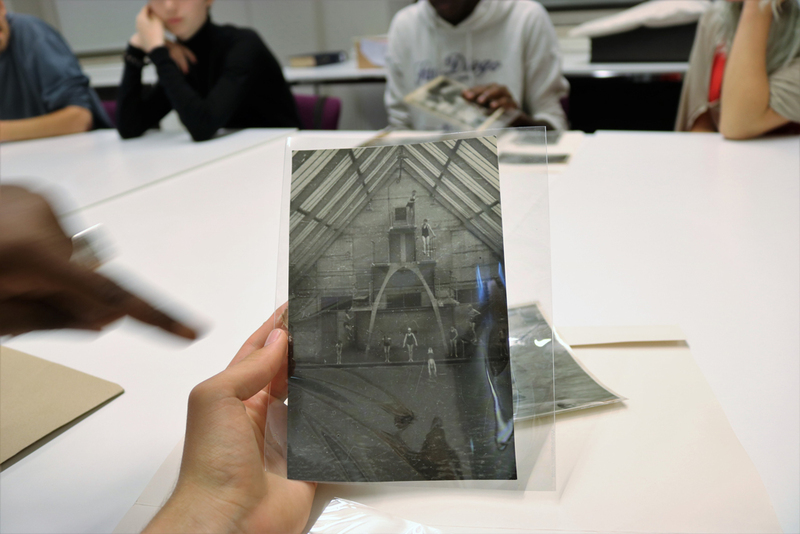 The Art Assassins are working alongside historian-in-residence, Dr. Giulia Smith and artists to investigate the Peckham Experiment, a pioneering health movement founded by doctors George Scott Williamson and Innes Hope Pearse in 1925. 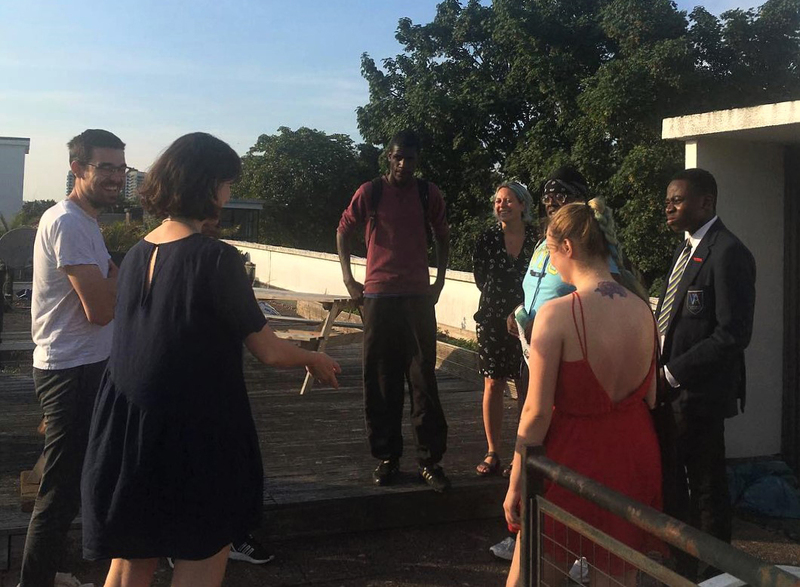 The Peckham Experiment: A Centre for Self-Organisation is a Heritage Lottery funded project led by the Art Assassins working with the Pioneer Health Foundation (PHF), the Wellcome Library and the Science Gallery at Kings College, as well as Peckham Vision and the Wilderness Wood. The founders of the Peckham Experiment believed that through a holistic approach to healthy living, well-being and social interaction, disease and illness would be reduced. Initiated twenty-three years before the establishment of the NHS, the Peckham Experiment offered bespoke on-the-doorstep healthcare and support for the whole family. 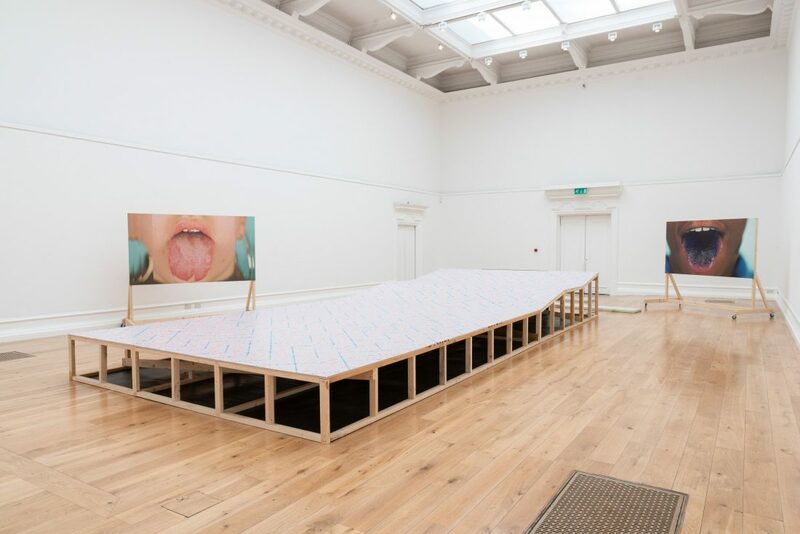 The project will help young people gain new skills in heritage research, exhibition curation, running workshops and intergenerational activities, and aims to bring stories of the early development of mass healthcare to a wider audience. Find out more about the Peckham Experiment on the PHF website here. Art Assassins on the roof of the Pioneer Health Centre, June 2017. Photo: Shepherd Manyika. Do you remember the Peckham Experiment? Were you or someone you know involved in the work at the Pioneer Centre, St Mary’s Rd, Peckham between 1932 and 1950? If so we’d like to hear from you. Please get in touch with tommie@southlondongallery.org or call 020 7703 6120. 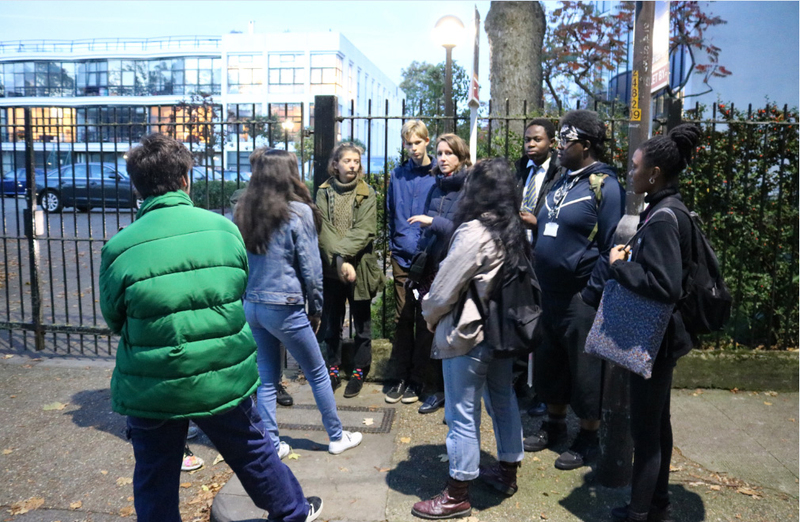 Art Assassins are a group of young beings aged between 14-21 years old who meet every Tuesday at the South London Gallery. To find out more about the Art Assassins click here. Art Assassins and artist Eleanor Wright outside the Pioneer Health Centre. The Art Assassins, the SLG’s young people’s forum, are working alongside historian-in-residence, Dr. Giulia Smith and artists Eleanor Wright, Ilona Sagar, Erik van Lieshout, Cecile B Evans, Lloyd Corporation and Nina Cristante to investigate the Peckham Experiment, a pioneering health movement founded by doctors George Scott Williamson and Innes Hope Pearse in 1925. Art Assassin Akhera Williams considers how our relationship to health has changed and how autonomy and community played a central part in the utopian vision of the Peckham Experiment.